Residential Assisted Living is a great choice for people who need a little assistance with everyday activities but desire to maintain as much of a self-reliant lifestyle as possible. At PCSC, we recognize each person is unique, which is why we have designed progressive levels of supportive services to enhance each person’s quality of life. Our person-centered supportive services assure that assistance is available 24 hours a day. Floor plan options include private rooms, as well as larger multi-room suites. Monthly Service Fees Start at $3060. Additional services are available on a fee-for-service basis, including additional transportation, salon services, and other concierge services. Starting fee does not include additional Level of Service Charges that may apply. 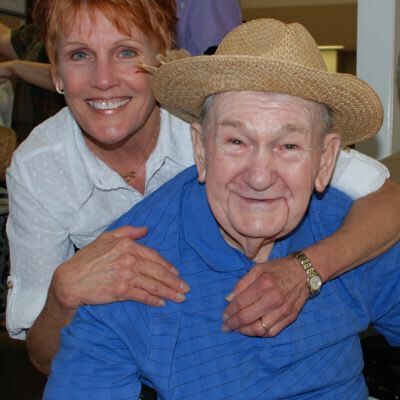 Call today to learn more about our residential assisted living in Lexington, SC.